Click here for current Brake Specials! We know how people stop and stare at you in your Mazda. Might as well let them enjoy the view! Genuine Mazda Brakes make sure you stop smoothly. Designed for specific Mazda models, we ensure that they're the highest quality brakes available. Aftermarket brakes can be as unpredictable as the road you're driving on. 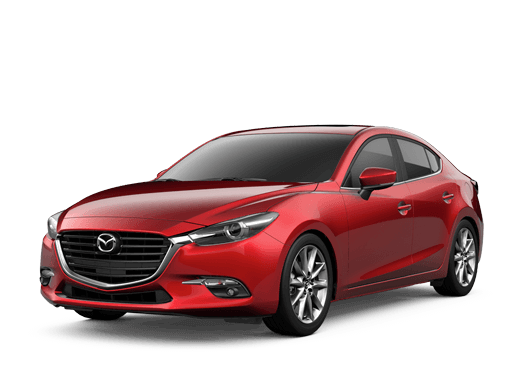 You can see from the comparison chart* that Genuine Mazda Brake Pads have an advantage in braking effectiveness. To keep brake performance at its optimum level, an inspection every six months is recommended. Because brake pads and shoes are hidden behind the wheels and calipers or drums, you cannot visually check how they are worn (without getting dirty). 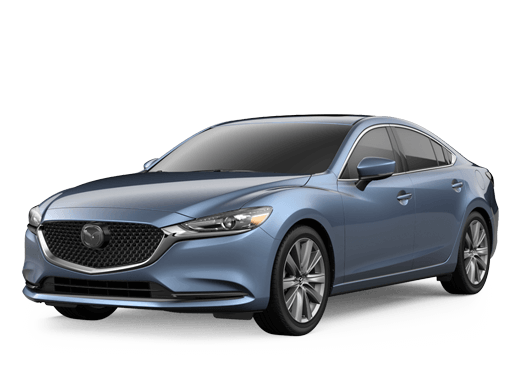 See your authorized Mazda dealer for a brake inspection and ask about our Lifetime Limited Warranty on Genuine Mazda and Value Products by Mazda Brake Pads and Shoes. *Coupon valid on Mazda vehicles only. Contact service dept for competitive brake job pricing on other makes.